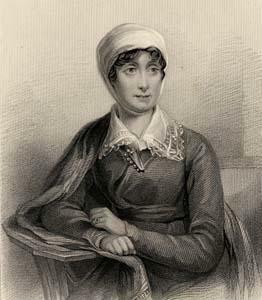 Joanna Baillie was a Scottish poet and playwright at a time when women were not generally known for writing plays and having them performed on stage. 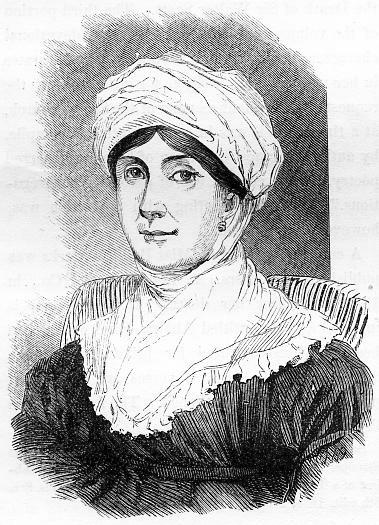 Miss Baillie was determined that her plays should be brought to the attention of live audiences rather than just being creations to be read in the same way that her poetry was. In fact she had a great deal of success in getting her work staged in London theatres. Her style of writing was very lyrical and many of her poems explore the beauties of the natural world. She was an immensely popular lady whose literary skills and sweet nature were much admired by friends and fellow writers who often converged on her cottage in Hampstead, North London. 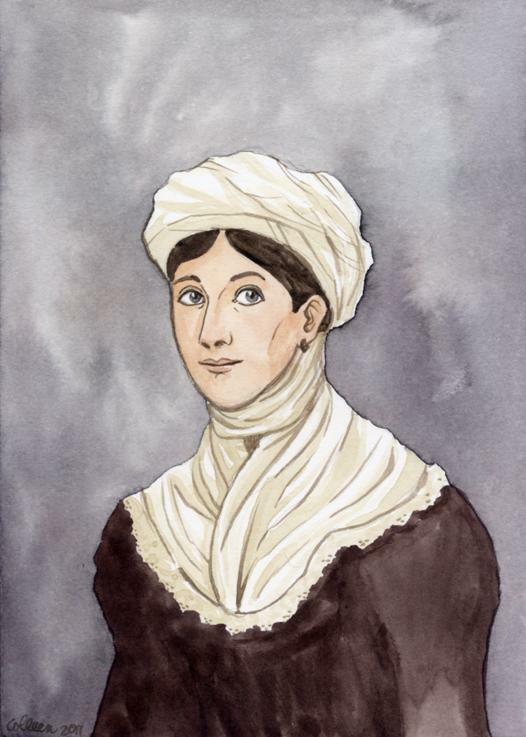 She was born in September 1762 into a devoutly religious family at the Bothwell Manse which was located on the banks of the River Clyde in southern Scotland. It was a fairly rural location and her father was a Church of Scotland minister. Her ancestry could be traced back to one of Scotland’s national heroes, the medieval nobleman Sir William Wallace who famously tried to drive the English out of his country, but failed after being betrayed by other Scottish nobles. Joanna enjoyed a very good education and was encouraged to write poetry from an early age. It was not long until Joanna moved, with her sister Agnes, to London where they joined their brother, a doctor, who was already resident there. An inheritance from a deceased uncle allowed the two sisters to set up their own home in Hampstead and they lived happily there for the rest of their lives. 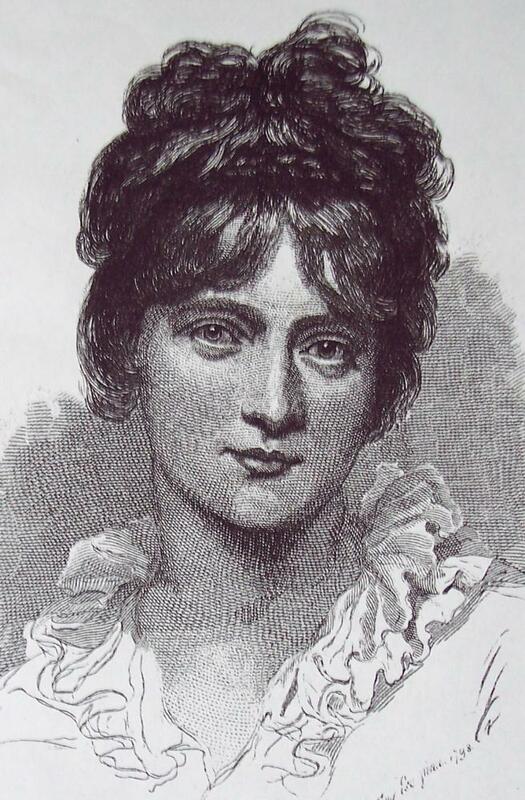 As Joanna’s fame and reputation grew in London literary circles her cottage became a magnet for other writers. Many would spend time there writing, exchanging ideas and openly discussing their work. 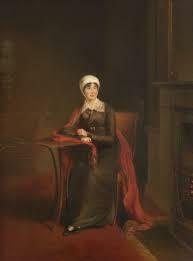 Her friends numbered such famous names as William Wordsworth and Sir Walter Scott. 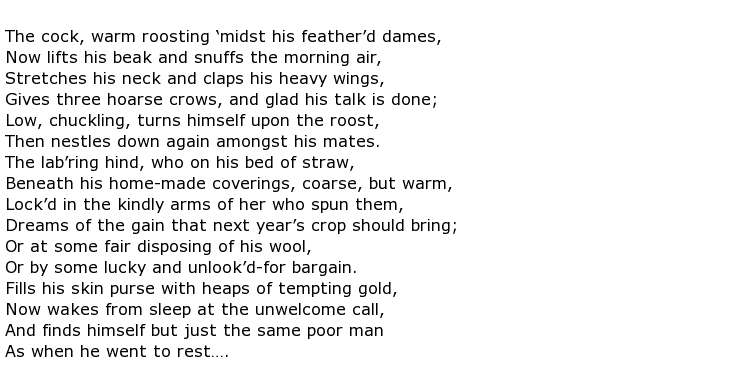 Other collections of poetry included the telling of the stories of such heroic figures as her ancestor William Wallace and the great explorer Christopher Columbus. 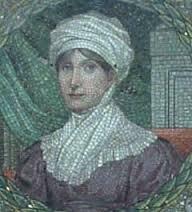 She published this in 1821 under the title Metrical Legends of Exalted Characters. 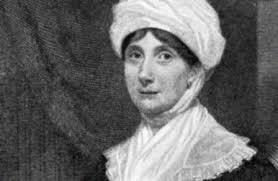 Her plays were a mixture of comedies and tragedies and many were staged in London and Edinburgh with varying degrees of success. Joanna said that some of her best writing was the large collection of Plays on the Passions which ran to three separate volumes of plays. Her writing output was certainly substantial and she continued working almost up to her death at the venerable age of 88. 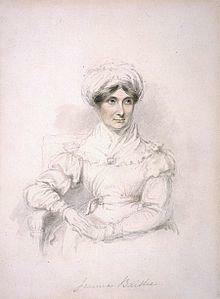 Joanna Baillie died in Hampstead on the 23rd February, 1851.